Christy is a third generation western performer and five time international trick roping record holder. 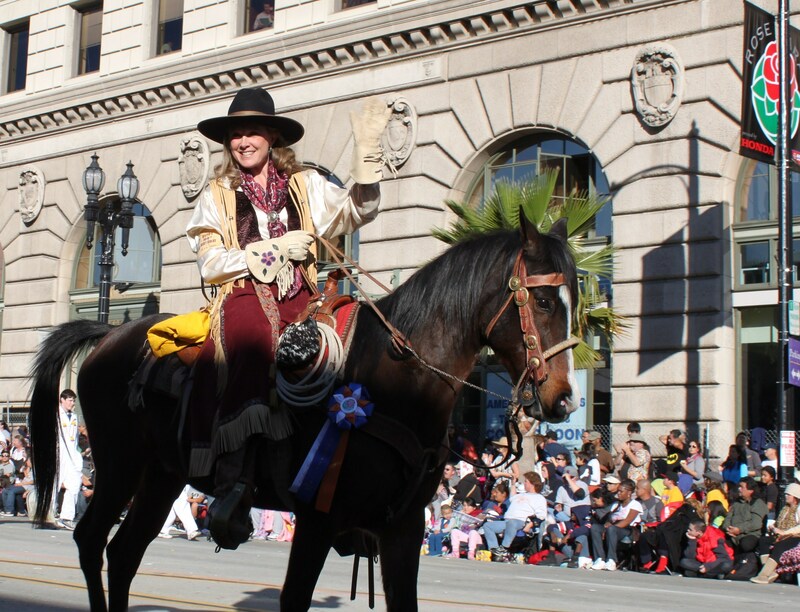 Her performing talents have taken her throughout the US for corporate events, festivals, television roles, 2002 Olympics, Rose Parade, and many other venues. As a professional coach and trainer in the western arts, she has taught skills to a variety of performers. 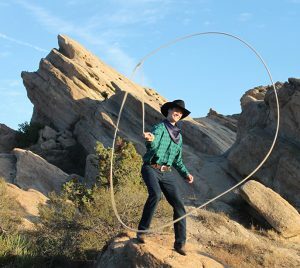 Contact Trickroper.org or to arrange for a trick roping crash course or for a more gradual lesson series and in no time, you’ll be ready for that career-changing role. 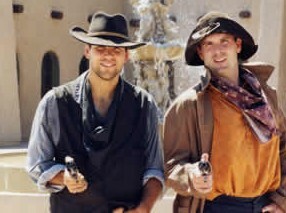 Jay is the all around cowboy. He has spun his six shooters and cracked his bullwhip at many corporate events, festivals and television productions. Melinda has performed her rope spinning since she could walk, for a variety of audiences including Calico Ghost Town, Tournament of Roses, Knott’s Berry Farm, Autry Museum and at and numerous corporate functions. James is great with a bullwhip and a trick rope. He can cut a newspaper to shreds with a bullwhip. A great country/western DJ in English and in Spanish. 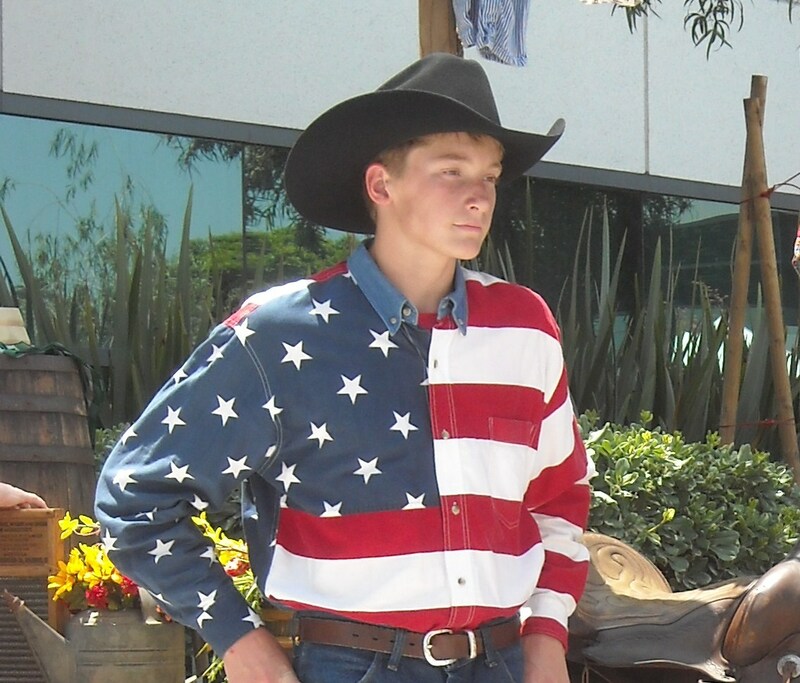 Brett is an all around cowboy performing trick roping, whip cracking and as a DJ/MC in English or Spanish. 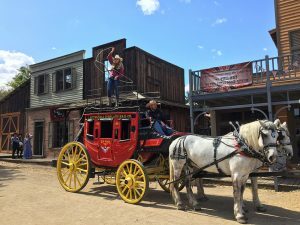 He has amazed audiences at Sun Valley, Idaho, Tournament of Roses Equestfest, Knott’s Berry Farm, The Hollywood Christmas Parade and The Autry Museum of the American West. 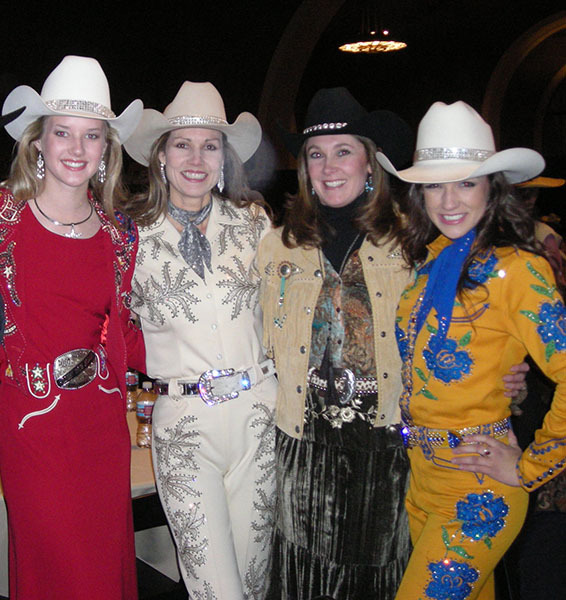 The prettiest, nicest and most charming cowgirls ever to set foot in the West. They ride, spin ropes, perform amazing stunts and bring a smile to even the roughest cowhand! 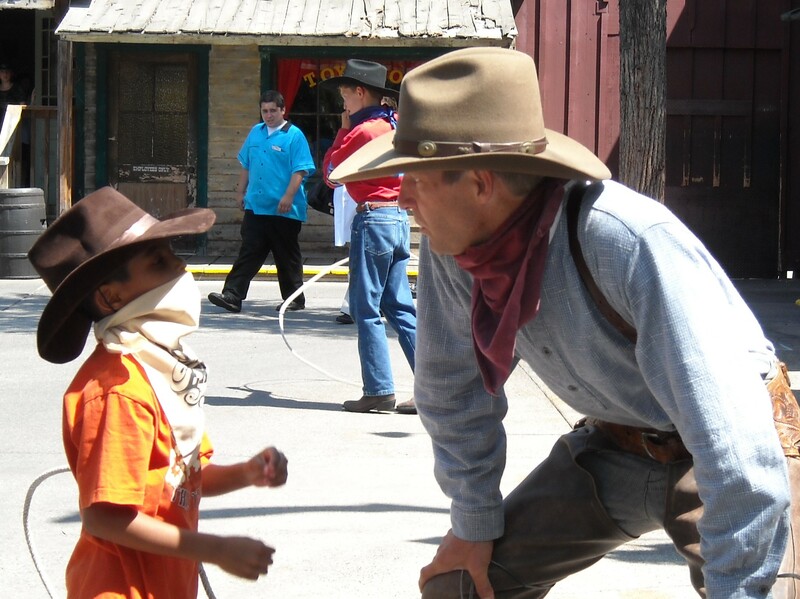 Fresh out of the saddle, these rough and tumble cowboys can tame a restless bronc, handle a six-shooter, crack the whip, pull off great stunts and chase the bad guys out of town . . . all before lunch. We Trick Rope Almost Everywhere!